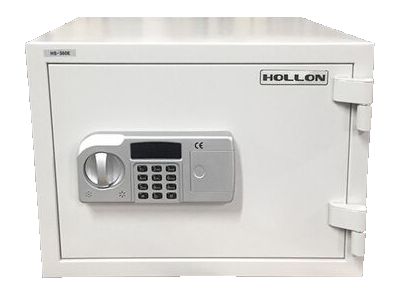 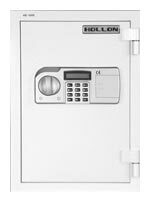 “Hollon Safes 2 hour fireproof home safes. 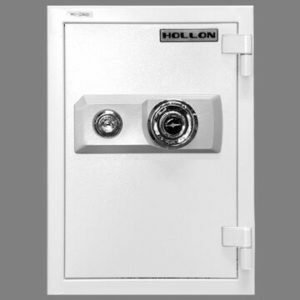 Hollon Safes produces one of the only 2 hour fire resistant home safes in the industry. 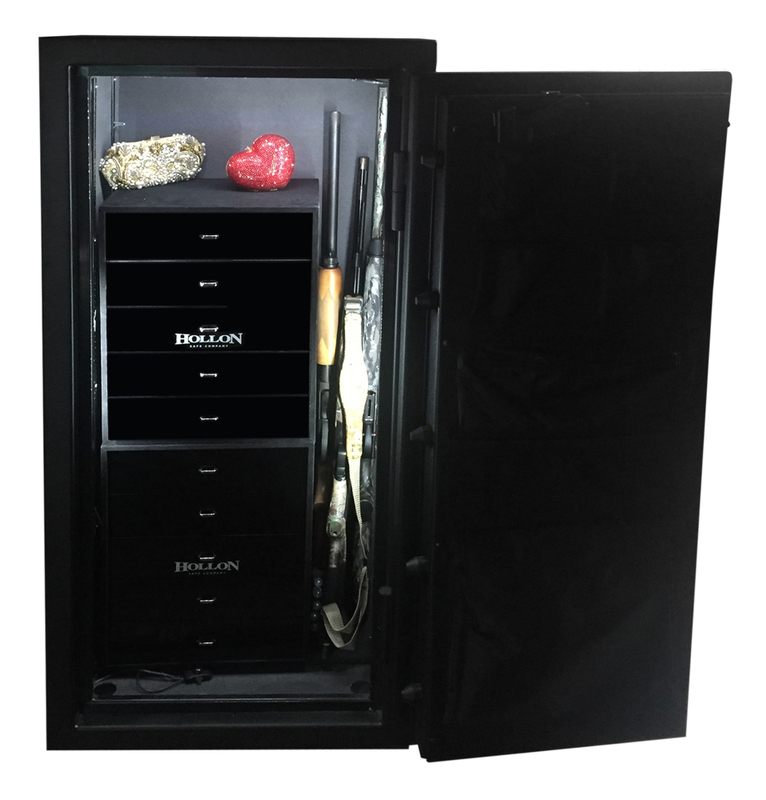 Why a 2 hour fireproofing? 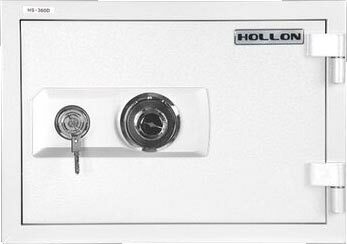 Because the fire department says that from the time a fire sparks until the fire truck can start the water on the house takes roughly 30 minutes! 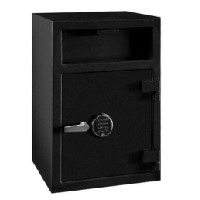 That gives the fire department only 30 minutes to extinguish the fire and your 1 hour fireproof safe runs the chance of being burned up with all it’s contents. 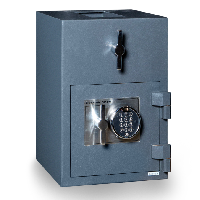 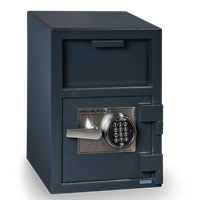 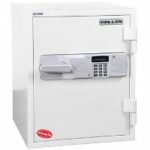 Making these our favorite choice of home safes in the industry. 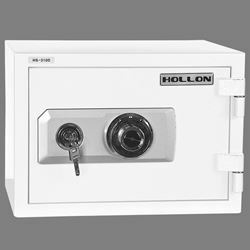 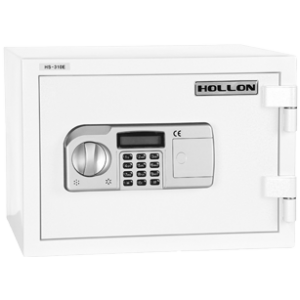 Hollon Home Safes have been upgraded to a 2 hour fire rating .